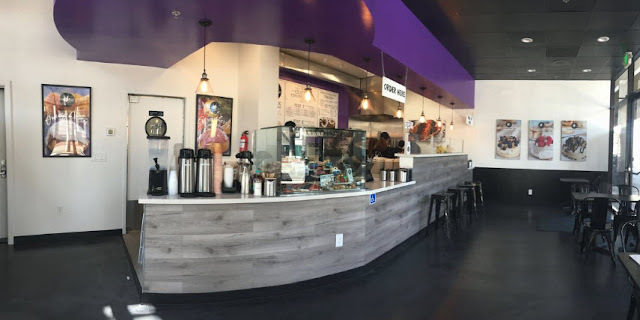 A rapidly growing vegan cinnamon roll bakery has officially opened Downtown at 115 East San Carlos. This is Cinnaholic's fifth location in California. Each gourmet cinnamon roll can be topped with one of 30+ frosting flavors and a selection of over 20 toppings. For more info on Cinnaholic, check out the press release below. 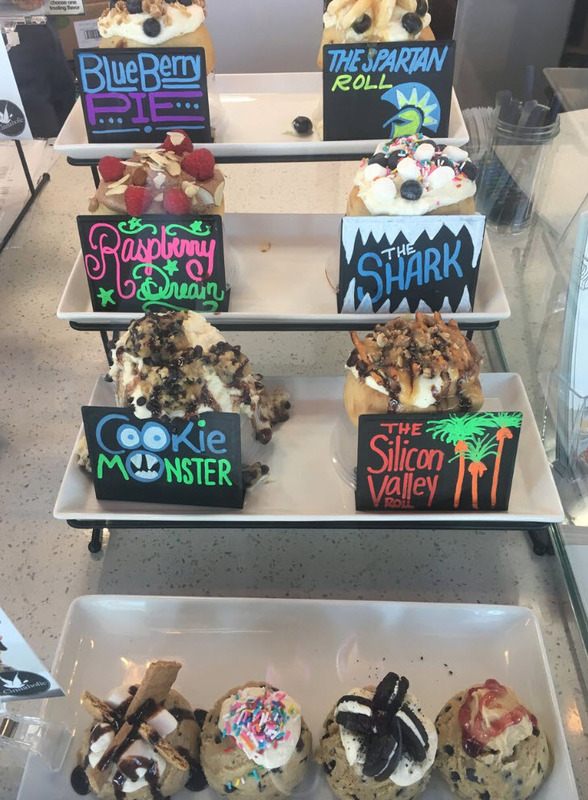 SAN JOSE, Calif. – There is good news for San Jose residents with a sweet tooth. 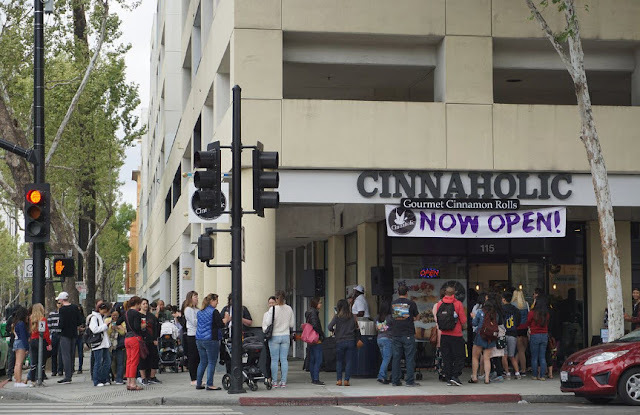 Cinnaholic, the gourmet cinnamon roll bakery acclaimed for serving innovative, gourmet cinnamon roll creations, has announced that its San Jose location will open on April 27 at 115 East San Carlos Street. The San Jose bakery is the fifth in California. The grand opening signifies meaningful and continued growth for the gourmet cinnamon roll chain. The new San Jose location joins the current locations in California, Texas, Georgia, Nevada and Florida. Cinnaholic gained national attention after the company was featured on ABC’s hit show “Shark Tank.” The brand was recently featured in Entrepreneur Magazine as one of the Top Eight Franchises that have appeared on “Shark Tank.” Cinnaholic began franchising in 2014 and currently has over 40 units in development, including Cleveland, Los Angeles, Jacksonville, Florida, and Edmonton, Alberta. A cinnamon roll experience unlike any other, customers can choose from a variety of Cinnaholic’s signature frosting flavors and toppings to create their very own, mouthwatering cinnamon roll experience. Customers can expect nothing less than the highest quality ingredients, as the vegan bakery franchise was founded upon a commitment that all ingredients must be animal-free and free of dairy, lactose, eggs and cholesterol.